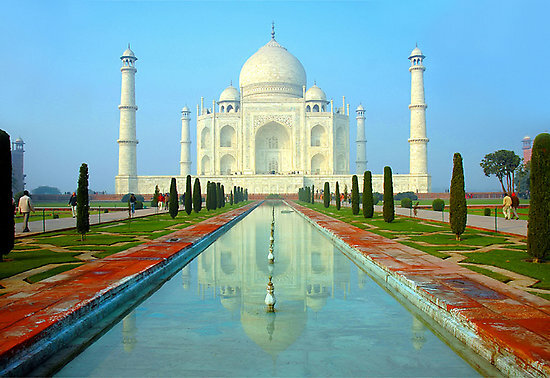 If anything which attracts tourists to India is its affluent culture and traditions. If anyone wants to know everything about Indian Culture then one should know about fairs, festivals, arts, crafts, language, literature, cuisine and its diverse religions. One can easily be left spell bound on learning the richness in culture and artistic vision of the Rajas of the ancient times. 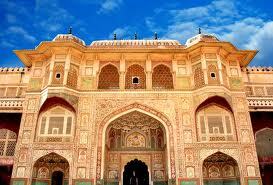 Indian culture is well preserved in the various historical cities, monuments, magnificent temples and shrines. 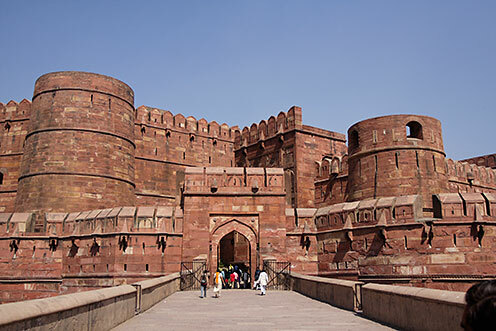 These structures are sure to leave a long lasting impression and an unforgettable experience to its visitors. 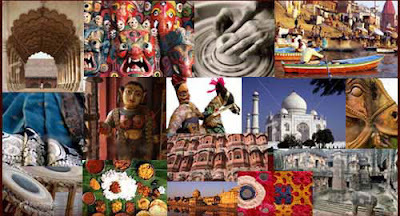 The Indian Culture is one of the oldest of cultures round the world. 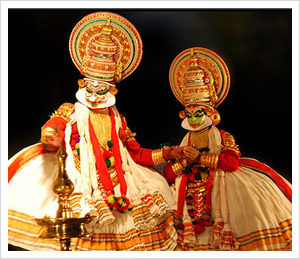 Every state in India preserves its own culture, language, festivals and customs. 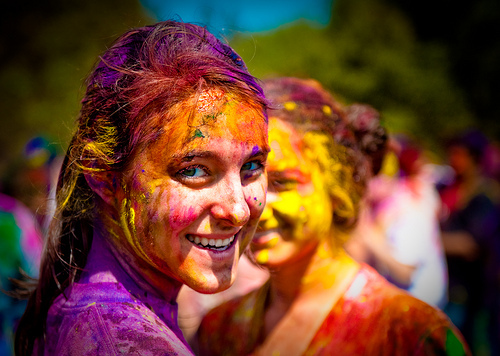 The culture of India includes Indian music, Indian dance, costumes, cuisine and festivals. Indian art and crafts has succeeded in making its own unique identity all around the world and occupies its own prominence. The Indian crafts are not old but too old. 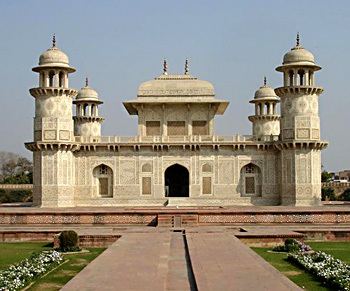 The Indian crafts’ history goes back to the Indus Valley Civilization. Paintings, sculptures, jewelry, textiles, stone and woodcrafts are amongst the major art and craft works in India. The profusion of color is what amazes the visitors. The idols of the various gods and goddesses, clothes, trucks and all those small products in the numerous shops at Delhi’s Janpath display a mutiny of colors. All the wonderful handicrafts are the work of many unrecognized artisans who have the power to wield magic with heir hands. For instance, the beautiful Gujarati Cholis, the perfectly carved furniture and the brilliantly studded silver jewellery are some of the skillful works of those thousands of unsung craftsmen. The traditional delicacies of India make people’s mouth water without fail. The diversity in the Indian food is simply irresistible. One can easily find a different flavor and specialty in the North Indian, South Indian, West Indian and East Indian cuisines. In India the act of eating meals also takes place in a traditional way. The person has to sit on the floor and use his fingers to devour his meals. It is a common myth that Indian cuisines begin and end with curries. In India, it is not just the dishes, but also the flavors, colors, cooking and cutting styles of vegetables is different in each region. India is often called a land of ‘Unity in Diversity’. This is because of its various religions, Hinduism, Sikhism, Islam and Christianity. Indian religions have a great impact on the people and societies. Understanding religion in India is not possible without learning its religious practices and beliefs. Indian dances are also a popular form of communication. Here the body is used to speak out ones thoughts. These dances are an age old traditions. There are various dances for each of the regions. 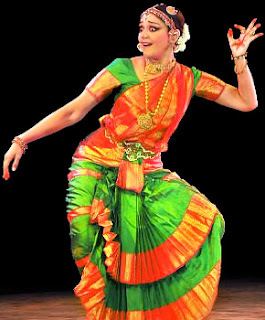 Dances are included in the various other zones like poetry, literature, theatre, sculpture and music. The best reservists of Indian Culture are the ancient Indian Vedic scriptures. Indians believe in the depths of these scriptures to such an extent that they choose ones paths from these to attain salvation. The Hindu religion has become one of the developed religions only because of these texts.